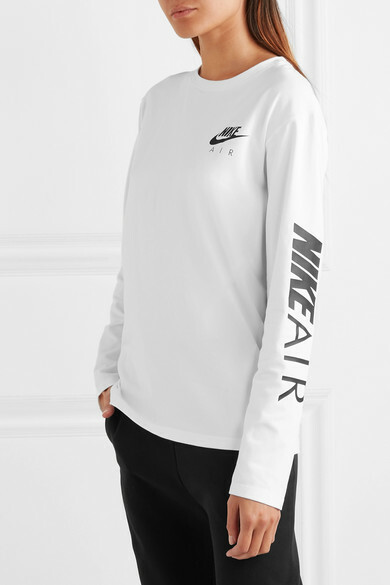 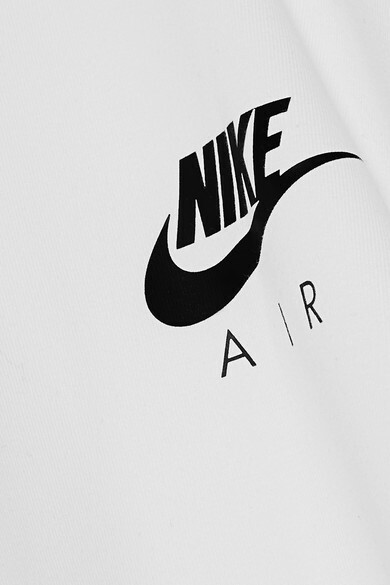 Cut for a relaxed fit, Nike's 'Air' top is made from breathable cotton-blend jersey and printed with the brand's logo and signature 'Swoosh'. 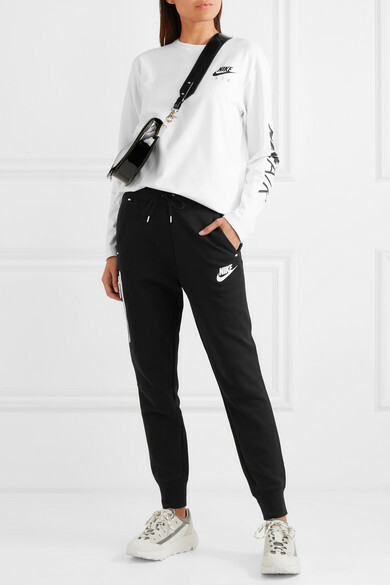 Wear it post-workout with track pants, or style it with jeans at the weekend. 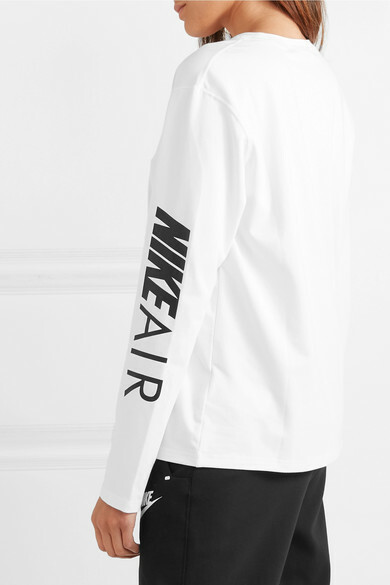 Shown here with: GANNI Sneakers, Chylak Shoulder bag.